! !APPROVED SHORT SALE CAN CLOSED ASAP! 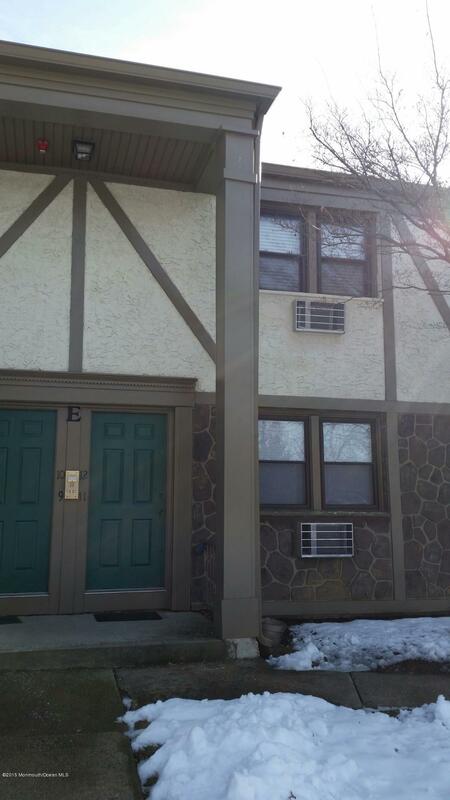 !second level 1bedroom condo with newer bath, kitchen and floor. laundry is in the basement. only minutes to the parkway and train station. FEE include/sewer/water/snow/trash/pool/tennis/common grounds.